Hermione Lee is a well-known biographer of literary figures, admired for scrupulously researching her subjects. Her recent book, Penelope Fitzgerald: A Life (2013), details the life of the late-blooming author as Lee discovered her in the archives. Lee will speak at the Ransom Center about her experiences pursuing subjects through their archives on Wednesday, April 8 at 4 p.m. The lecture is free and open to the public, but seating is first-come first-served. In anticipation of Lee’s visit, Cultural Compass reached out to her about her work and research. 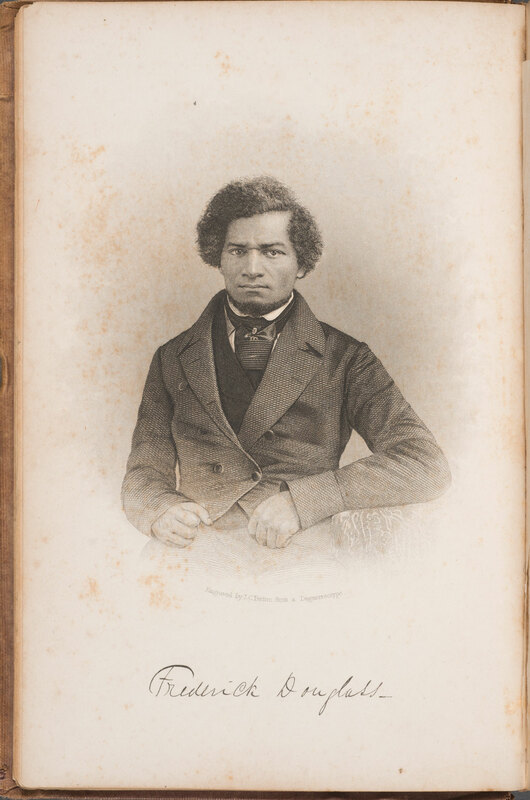 How do you choose your subjects for a biography? I choose my subjects out of a passionate admiration for their work, a desire to communicate that admiration and interest in their lives as broadly as possible, and a sense that I haven’t yet read the biography I want to read about them–so had better write it myself. 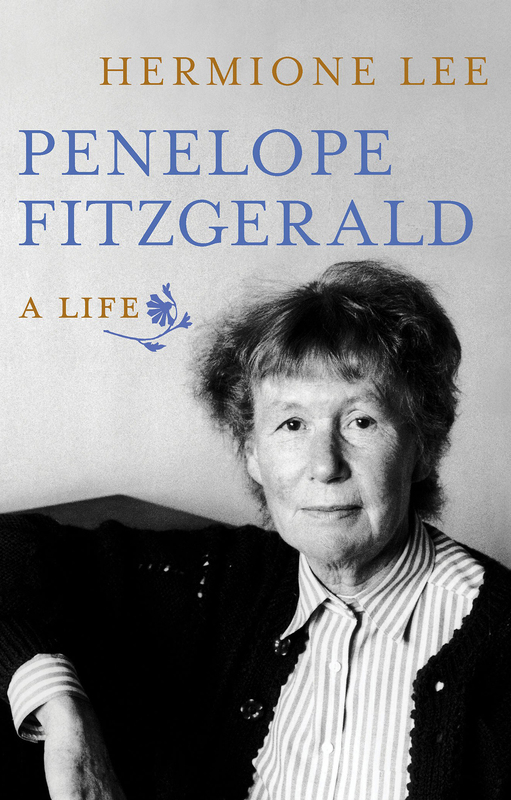 During her lifetime Penelope Fitzgerald wrote three biographies. What was it like applying the same act of analysis to her? I would have liked to take a leaf out of her book and write a very slim, cryptic, suggestive book about her, since she felt it “insulted the reader to explain too much.” But as I was writing the first biography of her and as she is not a mainstream, popular writer, I felt I needed to write at more length and with more detail than she would have done herself. However, my motives were the same as the motives which led her to write biography: a desire to communicate to as wide an audience as possible the heart and meaning of her life and work. Fitzgerald’s biography of Charlotte Mew, an unjustly neglected early-twentieth-century English woman poet, was particularly in my mind when I was writing my biography. There are more than 800 footnotes in your book. Is that average or unusual in a biography? 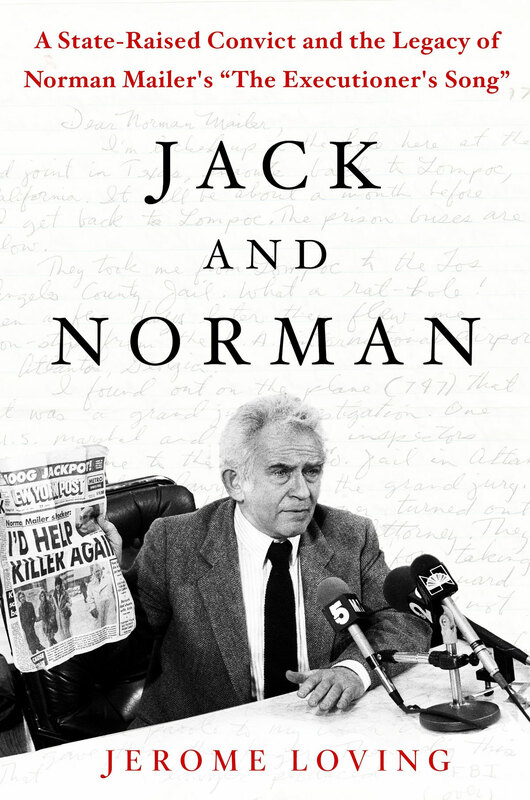 Some biographers put their footnotes on line, some don’t have many, some have many more. I like readers to know where the facts have come from. 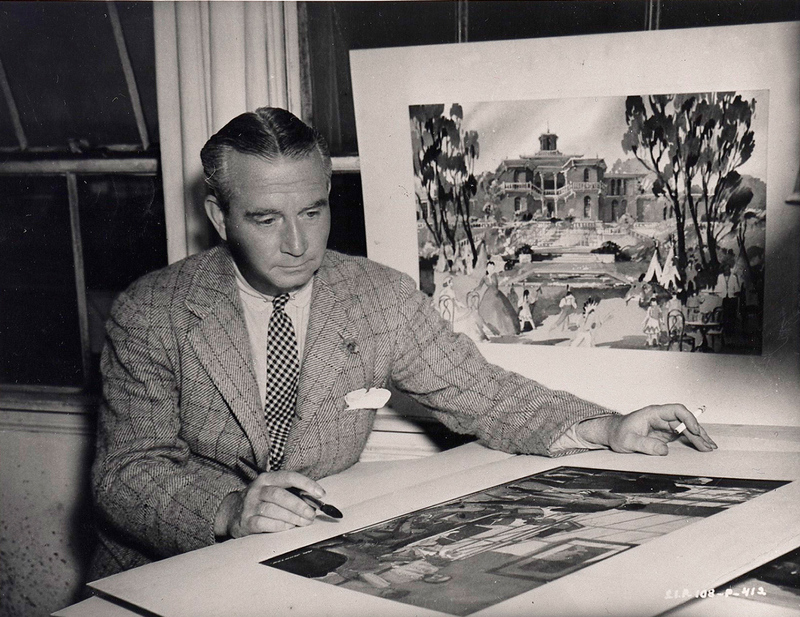 Fitzgerald was a private person. How does that make the work of a biographer more challenging? There were times when I felt she would have resisted what I was doing, had she still been alive, but there were also times when I hoped that the attention I was drawing to her writing would have pleased her. Many of her secrets remain with her, and I admire and appreciate that, even though it can also be frustrating. 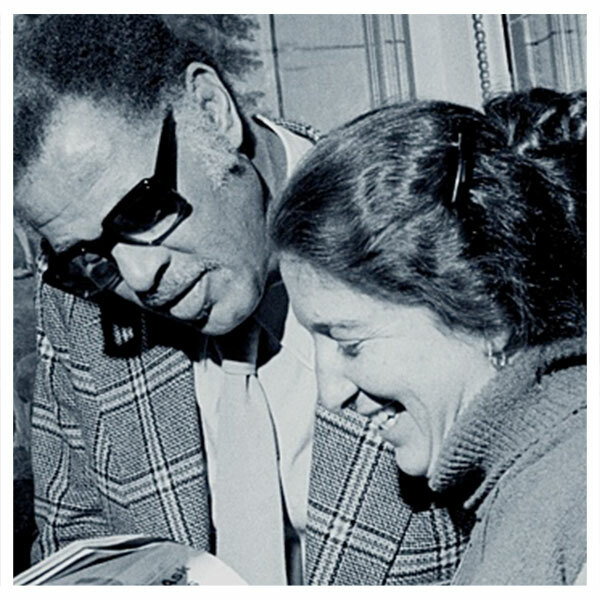 Can you talk about your research in the Ransom Center’s Penelope Fitzgerald archive? What insight did her personal papers provide? My work in the archive was invaluable to me. It contains many of her manuscripts, letters to readers and publishers, notebooks, and first drafts. I understood her writing much better-particularly her brilliant use of sources for her novels–when I had worked in the archive. Were you drawn to a particular item in the collection? I was very moved by the last, unfinished story in her notebook, which ends, like so much of her life, with a mystery and a secret. I end my biography with it. You are working on a biography of Tom Stoppard. 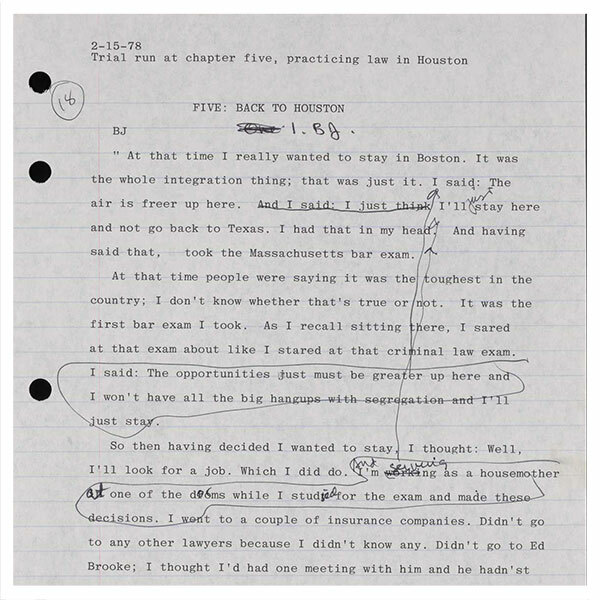 Have you worked with the Stoppard papers in the Ransom Center’s collections? I am starting work in the archive now, with great excitement and anticipation. 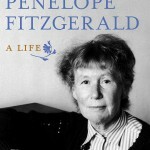 Cover of “Penelope Fitzgerald: A Life” by Hermione Lee.